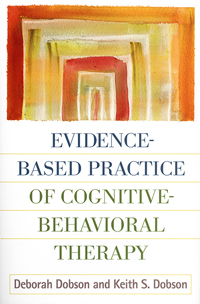 This book synthesizes the evidence base for cognitive-behavioral therapy (CBT) and translates it into practical clinical guidelines. The focus is how clinicians can use current research findings to provide the best care in real-world practice settings. Within a case formulation framework, core cognitive and behavioral theories and techniques are described and illustrated with case examples. The authors also discuss managing everyday treatment challenges, separating CBT myths from facts, and how to develop a successful CBT practice and optimize the quality of services.